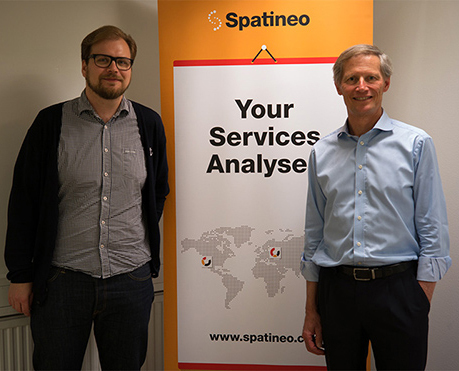 Carl Reed, former CTO and Executive Director Standards Program of Open Geospatial Consortium, has joined Spatineo as a board member on 27th of April 2017. Dr. Reed’s extensive knowledge and connections in the geospatial industry will help Spatineo in reaching its maximum potential in the market of high quality geospatial data sharing. About Carl Reed: He received his PhD in Geography, specializing into GIS technology and system architecture in 1980 from State University of New York. Since then he has developed and led substantial number of geospatial projects, such as GenaMap MOSS. He has pioneered geospatial standardization since 1994, as he saw that to let geospatial community grow standards were needed. Dr. Reed joined OGC as CTO in 2001 and has since contributed to multiple geospatial projects and made geospatial information more useable and discoverable. In 2014, he received Geospatial World’s Lifetime Achievement award for his exceptional work in the industry.